We prove that there is no strongly regular graph (SRG) with parameters (460, 153, 32, 60). The proof is based on a recent lower bound on the number of 4-cliques in a SRG and some applications of Euclidean representation of SRGs. 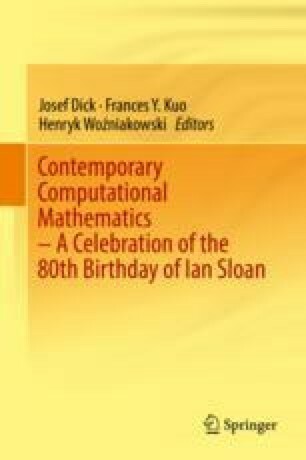 Dedicated to Ian H. Sloan on the occasion of his 80th birthday.